Your workout shouldn’t have to end when the pavement does. Be it exploring the gravel paths of your local park or finding that off-road shortcut on your way into town, the Pathlite AL SL has your back. 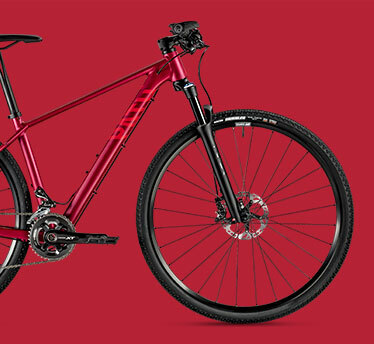 A robust aluminium frame, 40 mm gravel tyres and 75 mm of suspension all come together to keep you comfortable over any terrain, while a modern geometry and our integrated cockpit provide agile handling for fun and reliable riding. 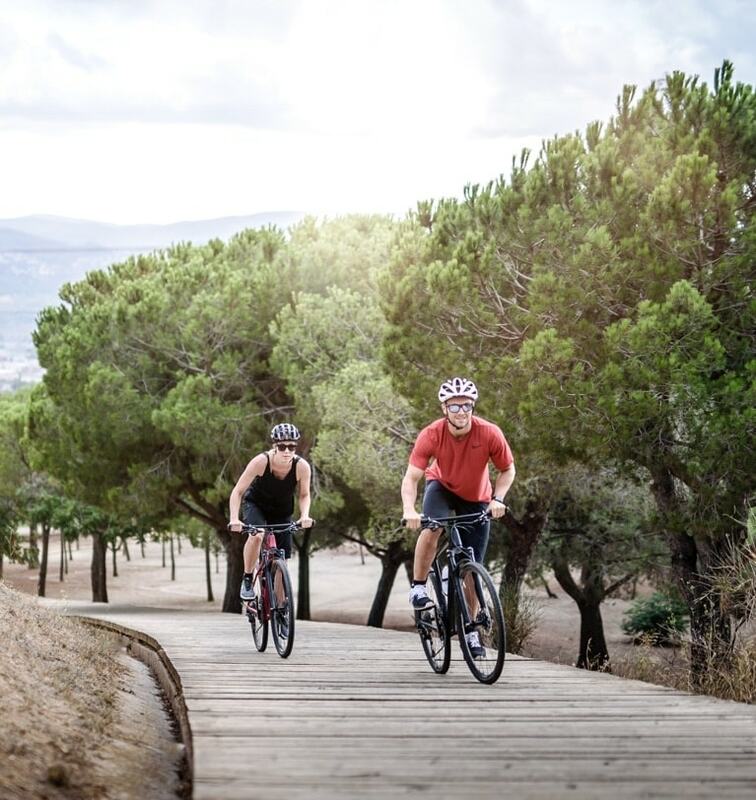 Head off the beaten track and Ride Your Workout. 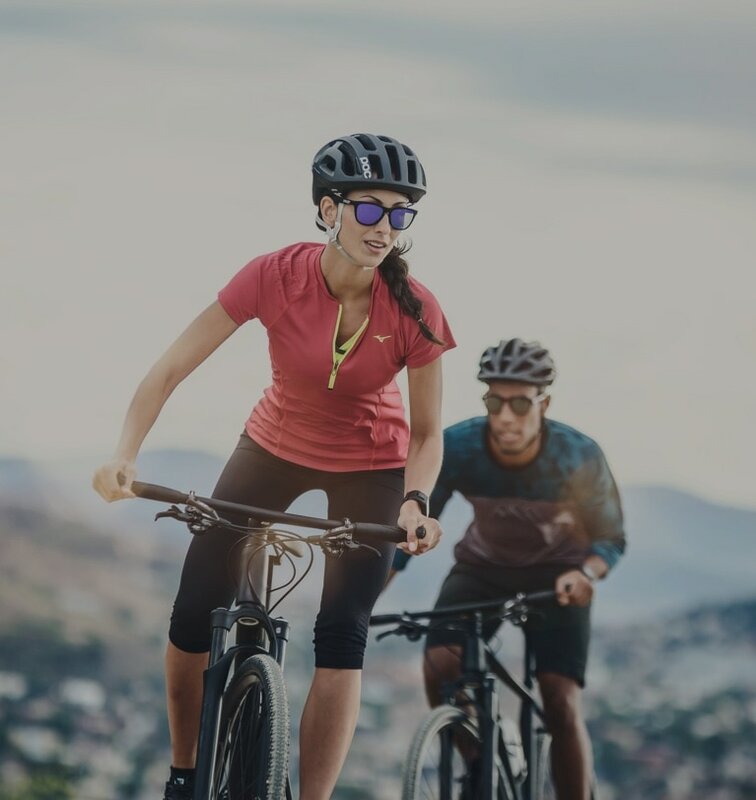 With our tried and trusted female-specific geometries, ergonomic contact points and carefully considered component choices, our WMN Pathlite models are built to offer women superior riding performance.